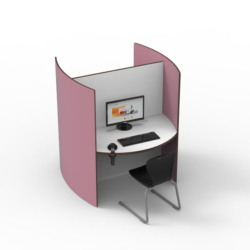 Fraser is twin desk screened study carrel. 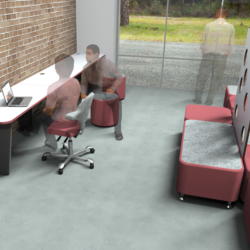 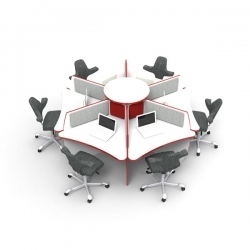 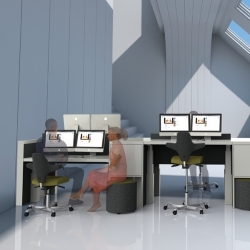 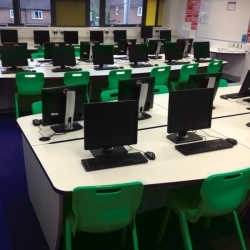 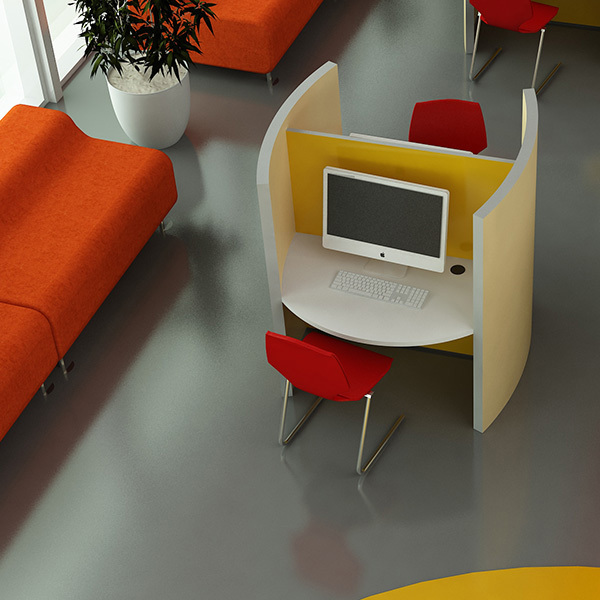 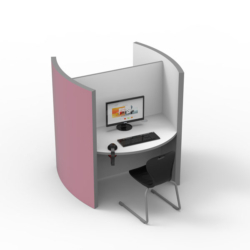 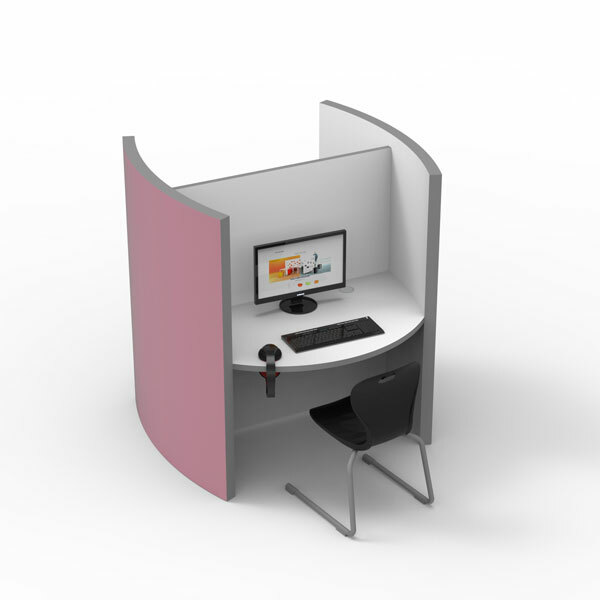 Because it is a standalone unit it is extremely flexible and can be used in groups or alone. 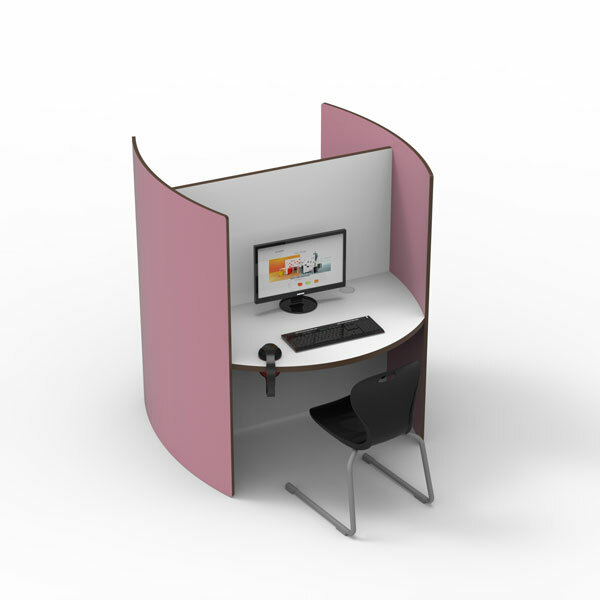 The high screens ensure privacy wherever the unit is used.